Yezz phones is a budget smartphone maker which has a wide range of products under its belt. All current phones are planned to be supporting Windows 8.1 and then subsequently to Windows 10. 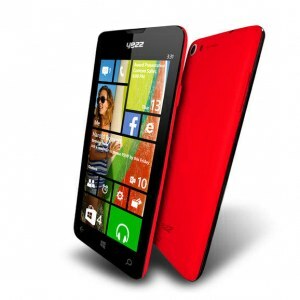 YEZZ also plans to launch new devices with Microsoft’s next mobile OS. Notable phones in its franchise include Billy 4 as well as Billy 5S LTE. Luis Sosa is the current CEO of YEZZ.